I would def recommend this dentist office. I got my fast braces put on here & they have been so easy to work with on appointments. Everyone there is always so cheerful & get you right in!! I’ve been going to HFD for years now. And they’ve always been great. But now that they’re in the new building it’s be amazing! Taylor, who was the one taking care of what I needed done cleaning wise was amazing! She was very detailed on what she was doing as each step went by. &! Doctor Bell is amazing. She is so descriptive and detailed when talking to you. Not to mention she is the sweetest!!!! And checking out is always a great experience with all the smiles and helpfulness! It’s the best with Amy M., Lori A., and Robin are working up there. It’s never a boring time. That’s for sure! Definitely go there if you’re needing some dental work done! Recently just became a patient here and I cannot begin to express the great service that was offered. Lindsey and Robin at the front desk are great. Lindsey welcomed me in like she's known me forever! 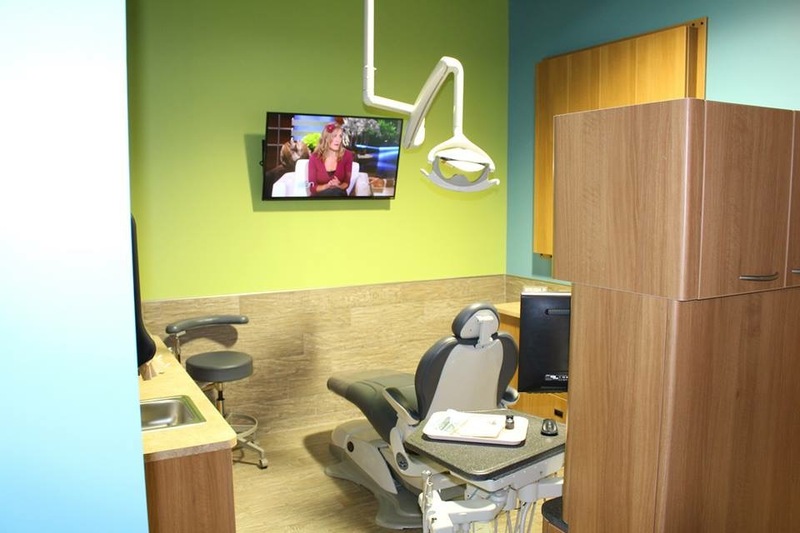 It's a great feeling going in a dental office when the staff there can help ease your nerves. I would most definitely recommend this office! Great experience here. I’m not big on getting dental work done, but Kirstie is an awesome assistant and pretty too. She is well educated about her job and the dental field period. Dr Turner always does my treatment and he is a really good doctor. The office staff is nice too. My son, Arturo Villalta, had his teeth cleaned at this office. The staff is very polite as soon as we walked in the door. Taylor and Justice were very polite, concerned, and professional. Dr. Turner was wonderful. She showed much concern towards my son. I would highly recommend this office to those needing a dentist. 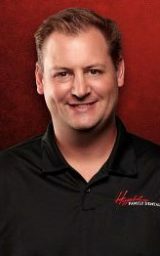 I have been coming to HFD for many years, and Dr. Turner is the best dentist around. The staff at the front Lori and Amy are super friendly and very helpful. Great prices and great service! I would highly recommend Higginbotham in Blytheville. My visits are always great. Very friendly staff that will work around your schedule. Kristie and Dr. Turner usually take care of me and do an awesome job. Had an emergency come up and Dr. Bell took care of me and even called to check on me over the following weekend. Can't beat the service or caring attitude. I have been using Higgenbotham (Dr. Turner) for about 6 years and he is the best! My most recent experience was with Lindsey helping me schedule my upcoming appointment. She was sweet and very helpful ...very professional! This is the best place to go for dental work. Just went today for my 6 month cleaning. Justice and Lexie make sure you know what they're doing and are great about answering questions!! Ms Evens is the best! She made sure I was comfortable and got everything I needed before I left. I can honestly say I'll recommend all my loved ones to Higginbotham Dental. 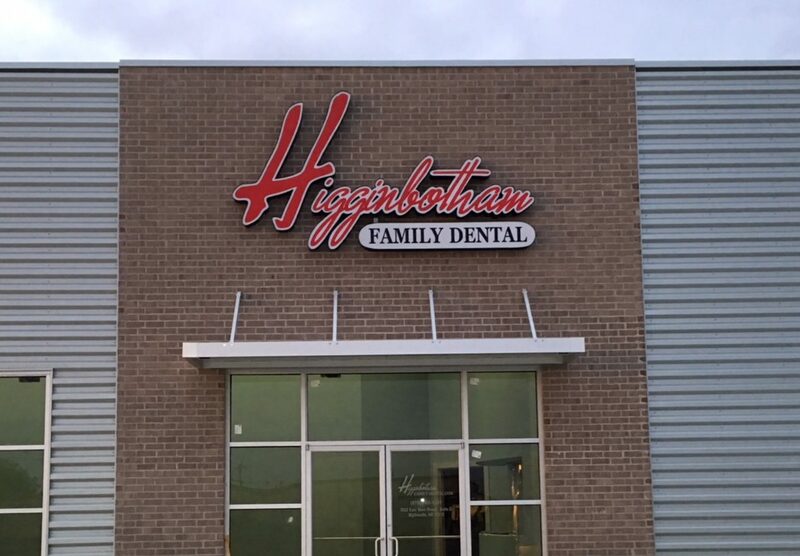 Higginbotham Family Dental Blytheville Office provides fast and friendly service each time I go. 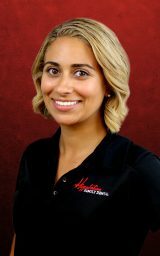 Ms. Lexi, RDH is so pleasant and thorough when doing exams and cleanings. 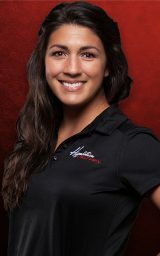 Dr. Turner is also very pleasant and friendly, and easy to speak to regarding any issues you may have occurring. They take their time to speak with their patients and provide a fast, yet accurate resolution to help with what the issues may be. Thank you for all you do! Love everything and everyone!! Thanks to Lexi, Mandy, Amy A and Connor for all your help!!! Looks like we will be seeing lots more of you all!! Dr Turner was great too!! I hope to get all our work done and back on track soon!!! I was traveling and seen this office today. I had a horrible toothache and they took great care of me and I had no pain at all! Jay was great! The girls Lindsey, robin, Lori and Amy upfront was so sweet! I highly recommend this office. I feel like I’m apart of the dental family my every visit! It’s amazing how fast & awesome they work, honestly I’ve never been there more than an hour!!! They are truly kind people and I recommend highly of them! I love & appreciate the Higginbotham family!!! I've always had an awesome experience here. You will feel like family from the moment you walked through the doors. They have an excellent team of experts. 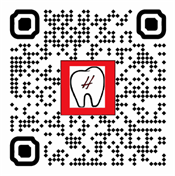 If your looking for the best dentist, book your appointments with them they will take care of you. Great place and very friendly staff. I have always taken my kids here and they love them. The staff at Higginbotham Family Dental we all wonderful. I had lost a veneer that morning and had a big night and week planned with no time to wait until Monday when my regular dentist might be available. I did a google search for a 24 hour dentist and Higginbotham web sight appeared. Although they did not stay open 24 hours they were still open that Saturday. I called and they were going to close soon. But the front desk worked with the dentist and decided to wait until I could make that hour drive to there location. When I got there no one rushed me, or made me feel like it was a inconvenience for them to see to my dental needs. I will not hesitate to take my future dental needs to Higginbotham Family Dental. The best dental practice in town!! My nerves and fears about going to the dentist goes away when I'm at HFD. 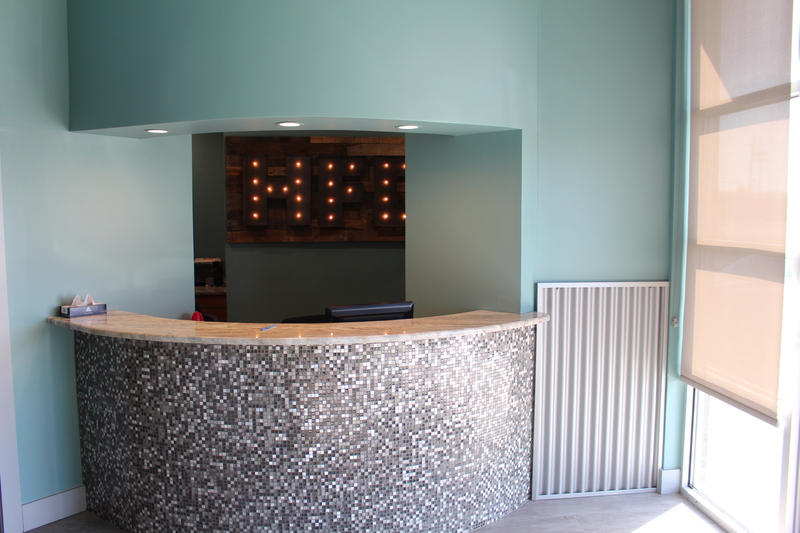 The staff makes sure that your visit is a positive one and that you feel relaxed and comfortable. Also Dr. Turner is a great doctor and I recommend him to the fullest. The staff is always wonderful and patient! I really appreciate the staff working with my tough scheduling to get into seeing them. They are very though with my cleanings and are always so nice. Would recommend to everyone! They have the most kind and helpful staff. I have hated going to the dentist for years but Kirstie, Lindsey and Robin has made all the visits very comfortable. Dr Bell is so kind and understanding, she has put my fears at ease. I would highly recommend them to anyone. I really had a great visit back, I haven’t been in forever. Jay was really nice helped me sooo much. They are always friendly. Most definitely a 5 star!! Always accommodating to my schedule even when I'm running late. Staff is courteous and friendly. Dr. Bell reviewed my dental plan thoroughly, answered questions and offered alternatives but left the decision up to me. Office is always organized and clean. 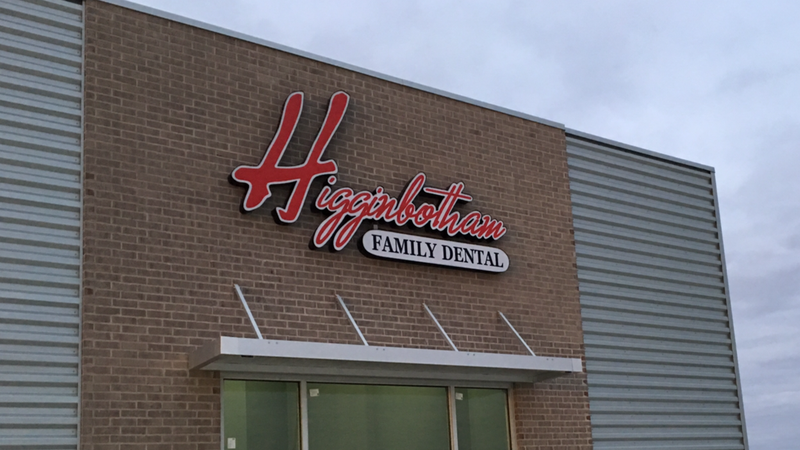 Higginbotham Family Dental is a great dentist office. The staff is always kind and accommodating. Mandy cleaned my teeth today and she did a great job. I will definitely be back!